Leumi ABL has completed a financing deal to support the next stage of growth of one of Britain’s leading importers, processors and distributors of timber products. Snows Timber Ltd have been supplying merchants and manufacturers of timber and related products for the past 200 years and have now completed a Management Buy Out led by Managing Director, Ian Church. Leumi ABL provided an invoice finance facility of £4m to support the MBO of c£20m turnover Snows Timber from the Vendor, Bradford and Sons Ltd, a £200m turnover building supplies business. The business has been undergoing a turnaround and will now be independently owned by the current management team. Headquartered in Towcester, Northamptonshire, Snows Timber remains a national importer, processor and distributor of timber and timber products through its Andover and Mansfield Distribution Centres. BDO Corporate Finance acted as advisers and Gateley were legal advisers on the deal. 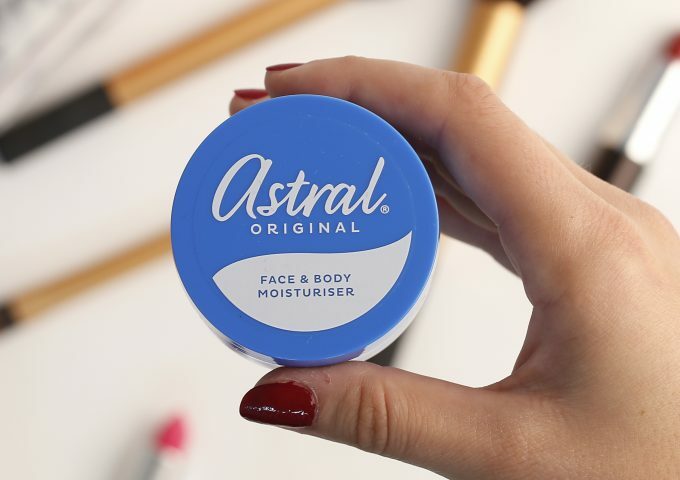 Leumi has provided ABL facilities of over £10m to DDD Ltd, a manufacturer and distributor of health and beauty brands globally via its Dendron and Fleet subsidiaries. DDD also supplies many of the best known names on the UK high street with both own brand and branded product as it approaches its busiest time of year. Leumi ABL has provided a £12.5m structured ABL and term loan facility to support the refinancing of Private Equity owned brands business, Vivona Brands. The refinancing provides a flexible funding package to support Vivona’s rapidly expanding international business. Inflexion, the award winning UK mid-market Private Equity house, invested originally in the business in 2012. Since then, revenues have increased more than threefold to in excess of £40m, with an international client list including several FTSE 250 and Nasdaq 100 Companies. Legal advice to Leumi ABL was provided by Squire Patton Boggs and DWF acted for Vivona Brands. 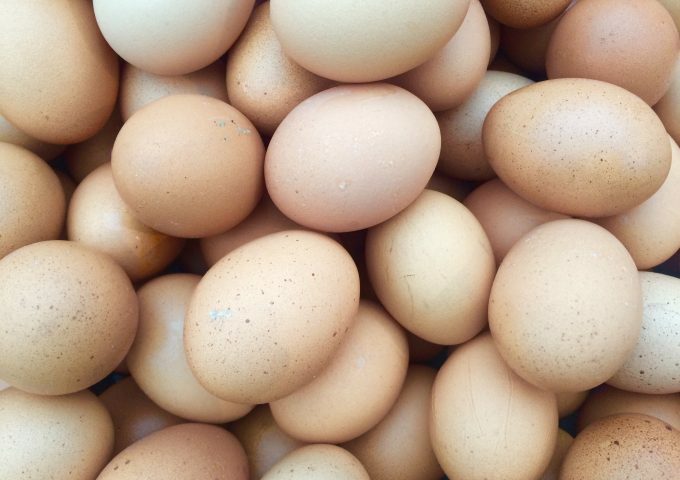 Leumi ABL has provided a £7m Asset Based Lending funding line to Framptons, the £43m turnover, Shepton Mallet based manufacturer of egg products and processor of liquid products, comprising debtor finance, plant finance and term loan. The funds enable Framptons, which was bought by the current team in an MBO in 2014, to invest in further new product development for bakery and food service customers and for specific capital expenditure projects – money that was unavailable from their clearing bank. The re-finance was introduced by Barry Lee and Stuart Hands at Translink Corporate Finance, a leading independent M&A and corporate advisory firm with a focus on UK and cross-border deals. This comes hot on the heels of a string of completions nationally by Leumi ABL, supporting a wide range of sectors. Leumi ABL has provided a £multi million Invoice Discounting facility to support the growth of Biosite Systems, a supplier of biometric workforce management and site security solutions into the construction sector. Leumi ABL has provided a £multi million Invoice Discounting facility to support the growth of Biosite Systems, a supplier of biometric workforce management and site security solutions into the construction sector. 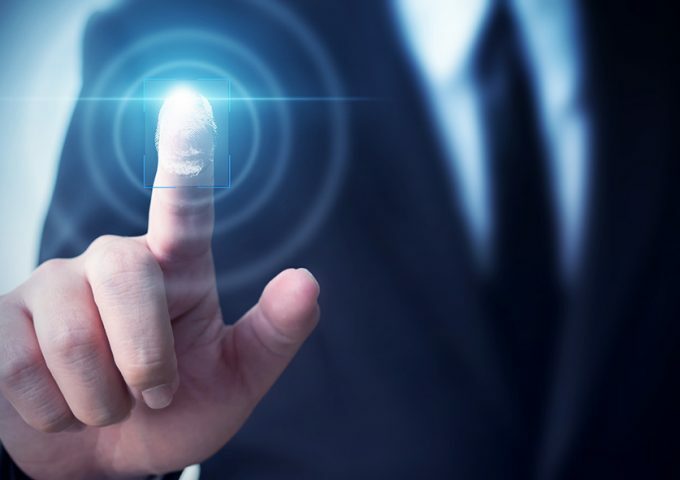 Backed by Mobeus Equity Partners, Biosite provides technologically advanced fingerprint recognition devices and operationally enhancing control management systems. The Leumi facility provides flexible funding to support significant growth plans. Based in the Midlands and established in 2011 by entrepreneurs, Dr Li Wang and Dr Greg Reynolds, the business has developed a unique algorithm for site worker control and received investment from Mobeus in 2016. With a client base including many Construction Corporates, Biosite is at the forefront of contractor management and project efficiency in the sector. The patented low-grade fingerprint technology is complemented by a software system that allows customers to utilise the data collected from the access control platform to manage their workforce, in addition to providing broader security services including integrated CCTV, fire alarms and guarding. Leumi ABL is pleased to announce that it has supported the MBO of two businesses, Steel Plate & Sections Limited and Stemcor Special Steels Limited from their holding company group. Leumi ABL is pleased to announce that it has supported the MBO of two businesses, Steel Plate & Sections Limited and Stemcor Special Steels Limited from their holding company group. The management team was supported with investment from Breal Capital affiliates and secondary funding from Breal Zeta Limited. 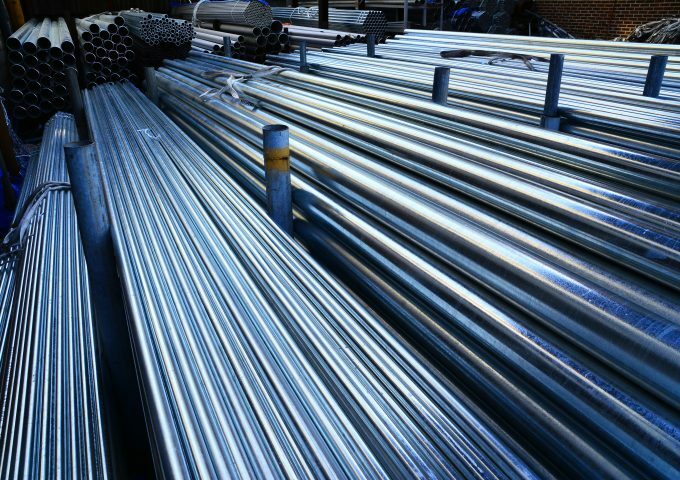 Steel Plate & Sections and Stemcor Special Steels both sell speciality steel products to customers in the oil and gas sectors. Leumi ABL provided finance to support the acquisition with an aggregate facility of £14.5m, comprising a £9m CID facility, £4.5m inventory facility and a £1m term loan. Hilco Valuation Services undertook the Accounts Receivable field exam and inventory appraisal work. Gunnercooke advised the companies. Squire Patton Boggs advised Leumi. Leumi ABL has recently completed the £19m refinance of leading brand Whitworths Ltd on full Asset Based Lending facilities including CID, Stock and Term Loan. The facility provides funding for investment in new plant, marketing, innovation and overseas expansion, in support of Whitworths’ long term plans for growth. 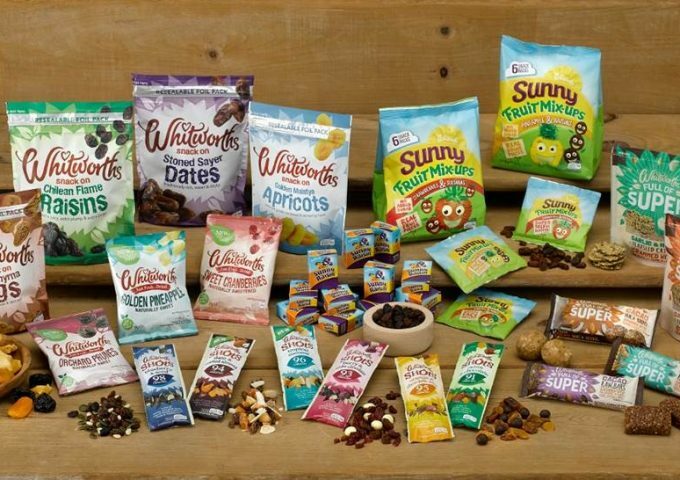 Mark Fairweather – CEO of Whitworths said: “The merger between Anatolia and Whitworths in May 2017 created the opportunity to invest in the growth of the Whitworths brands both in the UK and internationally, as well as investing in the appropriate packing facilities to meet the long term needs of our key retail customers and their brands. 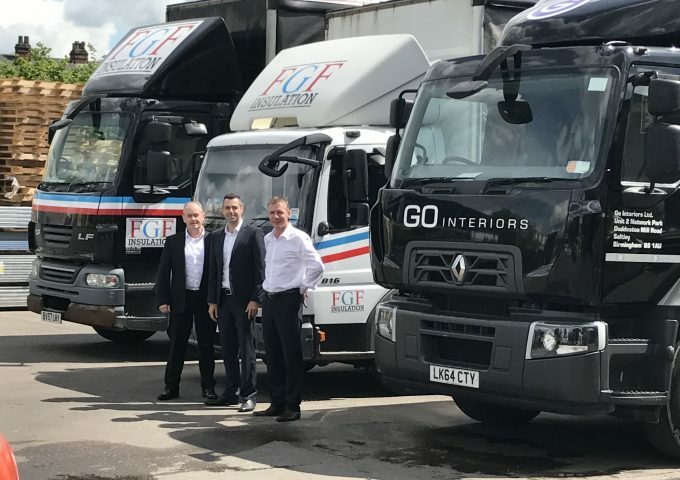 Leumi ABL is pleased to have provided funding to support the acquisition of Birmingham based FGF, by Go Interiors, the largest independent specialist distributor in the construction interior sector. Founded in 2001, £35m turnover Go Interiors, headquartered in Hemel Hempstead, distributes dry lining, suspended ceiling, partitions and insulation systems. The business has featured in the Times Fast Track 100 and UK Hot 100, having built a strong reputation in the industry for its expertise and the benchmark-setting standard of customer service. FGF, a family-run £25m+ turnover business founded in 1954, specialises in decorative cladding and facades, cutting, re-manufacturing and industrial insulation solutions. Over the last seven years, the business has restructured, supported by Leumi ABL, and has progressed well to a profitable position. The acquisition offers the opportunity for both organisations to reach new markets and customers will benefit from a unique offering of products and services. 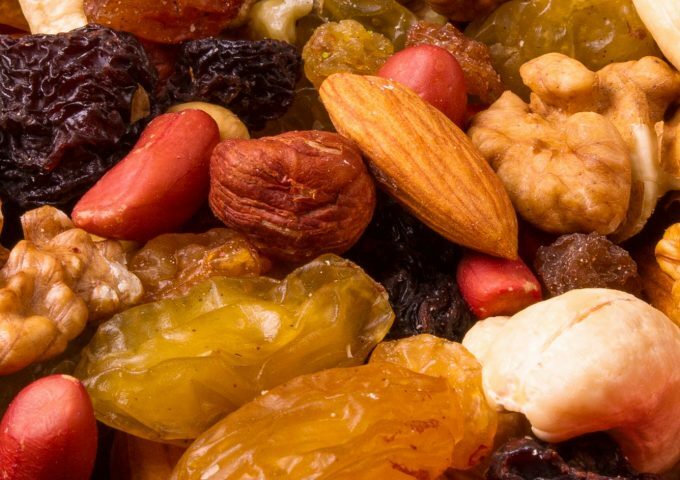 Leumi ABL completes £5.75m financing deal with Hider Food Imports Leumi ABL has supported one of the UK’s leading distributors of nuts and dried fruits, Hider Food Imports, with a multi-facility Asset Based Lending package. Hider Food Imports is the leading distributor of fine foods to the independent retail sector and has recently won two industry awards, including being voted number one by retailers in their sector-leading magazine for the fifth year.The family-owned business has operated from its HQ in Hull since 1965 and continuing growth plans prompted the business to seek a new flexible Asset Based Lender who could support their working capital requirements in the short, medium and long-term. Leumi ABL provided a facility comprising of £5.75m invoice discounting, plant and machinery finance and a stock finance facility.Duncan Hider, Managing Director at Hider Food Imports, commented: “After looking at various traditional funding partners and new lenders on the market, we were enthused by a more old style banking approach to lending. 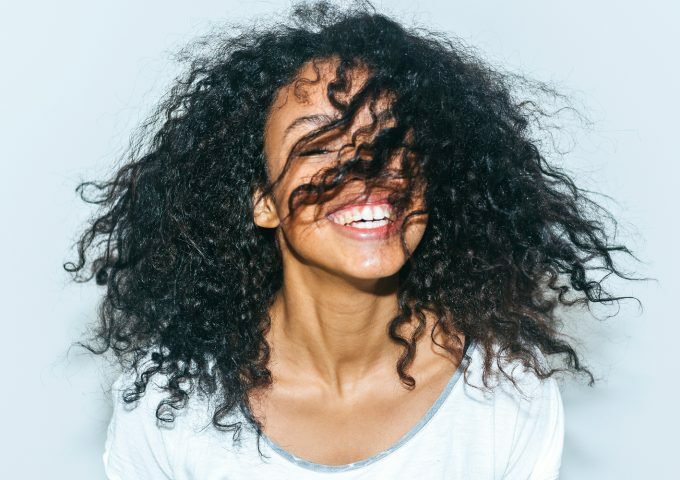 We use the term ‘old style’ in a positive way: not decision makers hiding behind relationship directors, but human beings with whom we could meet and who followed through on their verbal commitments. “Receiving good recommendations from our trusted network about Leumi’s ability to deliver the finance required was very important to us. Throughout the process my fellow director and I received regular progress updates, whether it be positive or negative. Communication from Leumi ABL was strong, with face-to-face conversations backed up by phone and email. When we encountered challenges, solutions were explored quickly, and the information requested from us was standard information that was easily put together. “Everyone we dealt with at Leumi ABL seemed to be aware of our requirements and helped to make the process as straightforward as possible. Yes, there were hiccups, and yes, things took longer than planned, but each barrier and delay was communicated well, and solutions worked on from both sides. There seemed to be a real team spirit within Leumi ABL and this gave us reassurance. We got the sense that decisions were made more quickly without long chains of management and approvals, taking into consideration discussions as well as numbers to really understand the business. Leumi ABL completes £25m cross border ABL facility to support growing international recruitment business. Leumi ABL has completed a £25m facility for Red Commerce, a private equity owned international recruitment business. 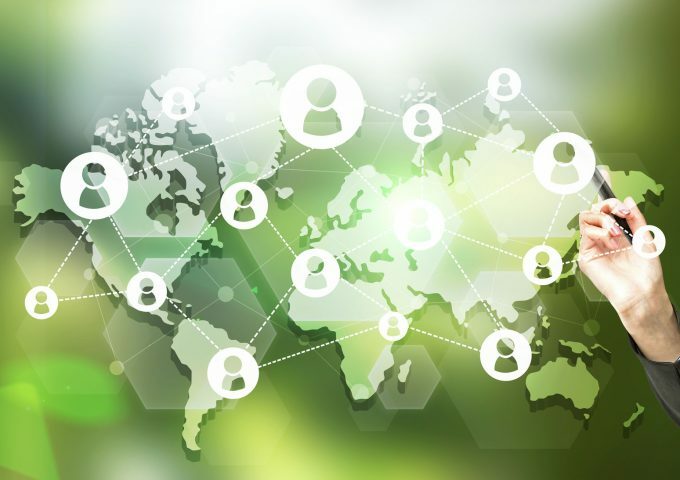 With its global headquarters in London, Red Commerce operates from eight offices in the UK, Germany, Switzerland, US and Brazil, supplying SAP consultants globally to meet the requirements of businesses seeking full-time staff or contingent staff. Staff operating the specialist IT software system, SAP, are highly skilled and command high rates of pay, with an average of £500 per day being paid to them. This creates a large working capital requirement. When Red Commerce’s high street bank failed to have the appetite to support its growth plans outside of the UK, Leumi ABL was able to step in and set up facilities in the UK, US, Germany and Switzerland. The package comprises of invoice discounting and an additional unbilled finance facility. Red Commerce is majority owned by Dunedin, a mid-market private equity firm, which is currently investing in businesses from its £300m fund. Dunedin purchased Red in 2010 with Red commanding an enterprise value of £44m. Dunedin and the management team have a high growth strategy for the next three years: £90m turnover is forecast to grow to £189m in 2019. Red Commerce is one of an increasing number of Leumi ABL deals supporting Private Equity. Leumi ABL has a specialist understanding of the PE market having completed many successful PE deals in recent years. Leumi ABL completes £8.5m Hoops and Shapes deal. 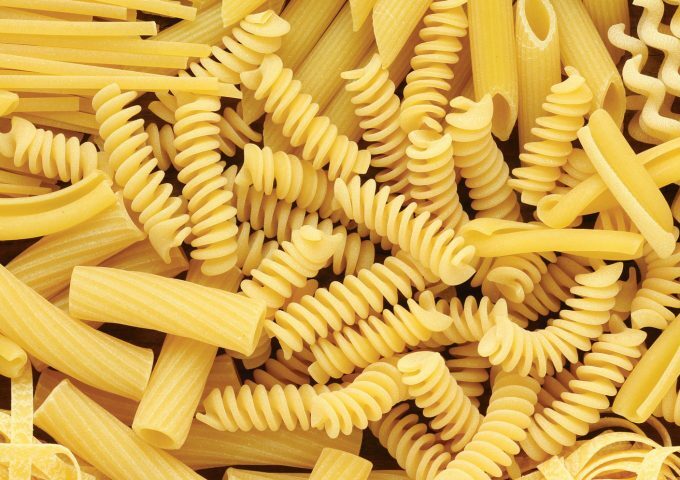 Leumi ABL has supported Pasta Foods Ltd, a £28m turnover pasta and snacks manufacturing business, with a full asset based lending facility of £8.5m, comprising of Debtors, Stock, P & M and Term Loan facilities. Pasta Foods recently invested heavily in a brand new, industry leading manufacturing facility in Norwich to serve its global customer base in every continent. Leumi ABL provided facilities to replace the existing clearing bank with headroom for growth. Customers include many of the leading pasta processing companies, including one very well-known brand name which uses character pasta shapes supplied by Pasta Foods. Additionally, Leumi were delighted to work with a wide range of Midlands’ advisers; Freeths for Leumi ABL, Prettys (Company) and Gateley (Bank). SIA undertook the asset valuations on behalf of Leumi ABL.